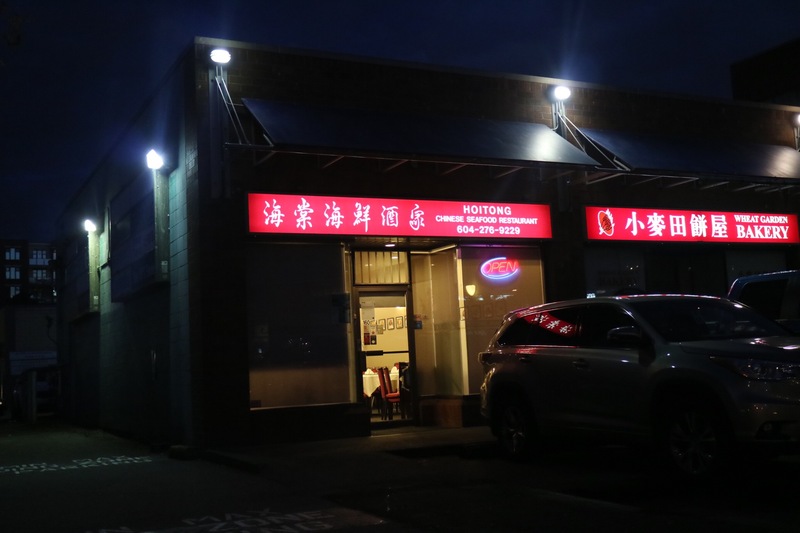 When arriving at Hoitong, a 40-seat Chinese restaurant tucked in a tiny strip mall on Westminster Hwy, although is clean and cozy, most people will find it far from their expectation, a winner of several local Chinese restaurant awards and an honourable mention for the Best Upscale Chinese Restaurant in 2016. 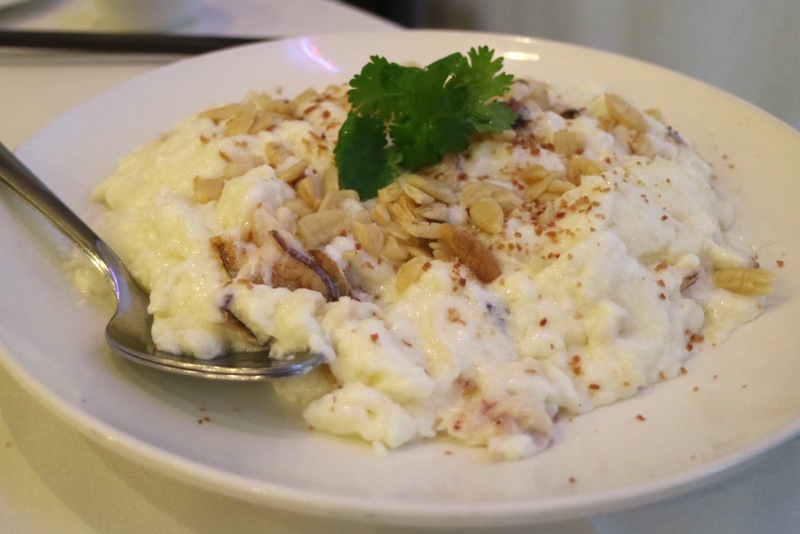 In the Hoitong’s kitchen, there is the 70-year-old chef and owner Leung Yiu Tong who specializes in classic Cantonese dishes from the Shunde region. And that’s what you come here for. Shunde is a satellite town of Guangzhou (Canton), the capital of Guangdong Province. In China, there’s a saying – all the best Cantonese restaurants are in Guangzhou (Canton) but all the best Cantonese chefs are from Shunde. 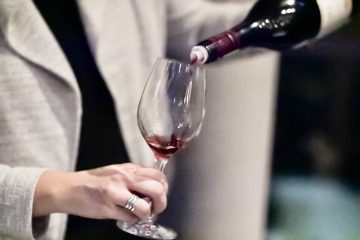 After his establishment in Hong Kong, Chef Leung brought the master craft to Vancouver and opened Hoitong. The restaurant is popular so we had to call in to reserve a table. There are also dishes that they only serve if ordered 24 hours in advance, such as the Lotus Leaf Rice Wrap and the Steamed Rockfish. 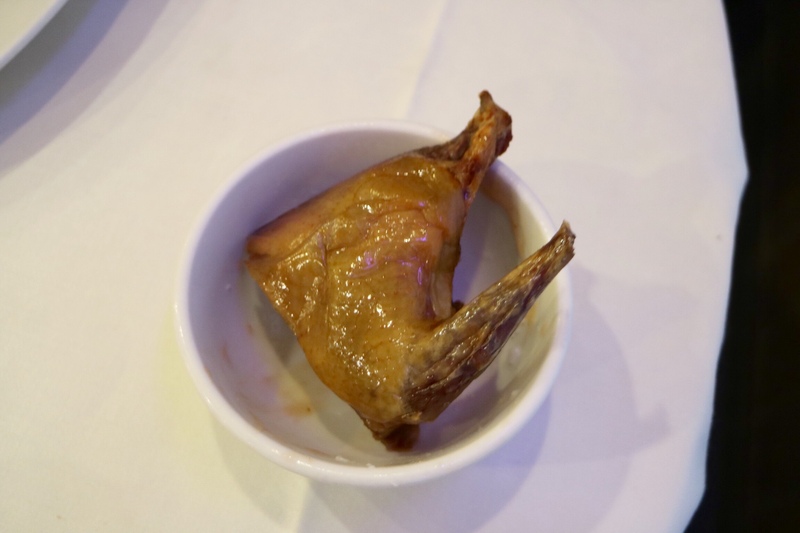 We ordered one Deep Fried Squab, which is in this category. I had heard this place was pricey and it showed on their menu, with hardly any dishes under $20. To a lot of people, it probably sounds crazy to order a plate of Sweet and Sour Pork for $21. 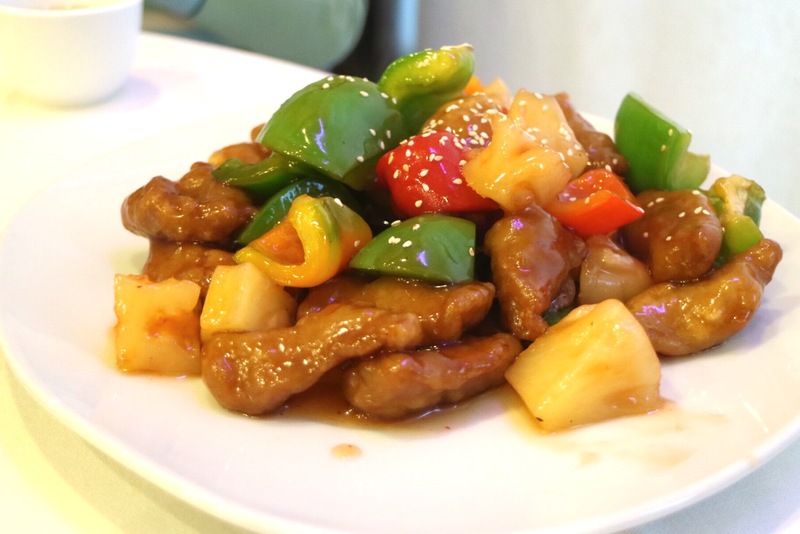 But from all the raving reviews of many foodies, the Sweet and Sour Pork is one of their best specialty dishes! And there it was, the famous Sweet and Sour Pork. I was impressed! This is definitely not the sweet and sour pork that you get at Manchu Wok. The meat they use is from the fresh pork cheek. I’m quite sure there is no breading, or maybe there is just a little starch in the marinade. I felt the crunch while chewing on a piece but the effort was minimal. Eating it with my eyes closed, I could visualize the pieces going for a quick soak in the fryer then stir-fried in a super hot wok. They nailed the execution and the result was the amazing texture. The other key is the sauce, a great balance of sweet and tangy, not too thick and not too watery, just perfect. The Da Liang Fried Milk is a famous Shunde specialty and requires master cooking technique. It’s a mixture of milk, egg white, and starch, seasoned, and stir-fried very quickly to form this delicate omelet that’s silky and creamy. Bits of crab meat and pine nut are the hidden treasure in every single bite. There is a subtle sweetness and it is delightful. I was also loving the toasted almonds, a little contrast in texture for the luscious fried milk. 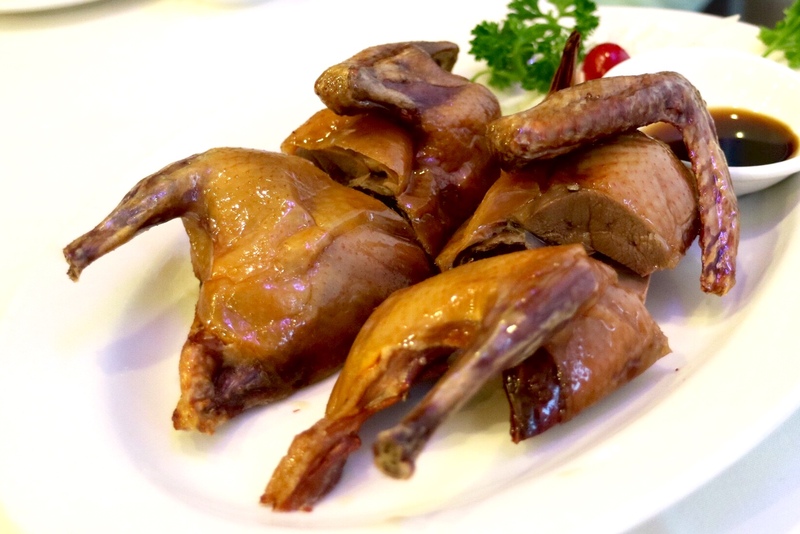 The Deep Fried Squab didn’t have the bright red colour that I usually see at other restaurants. But boy, it was also perfectly cooked. The skin was crispy and the meat was succulent and flavourful. 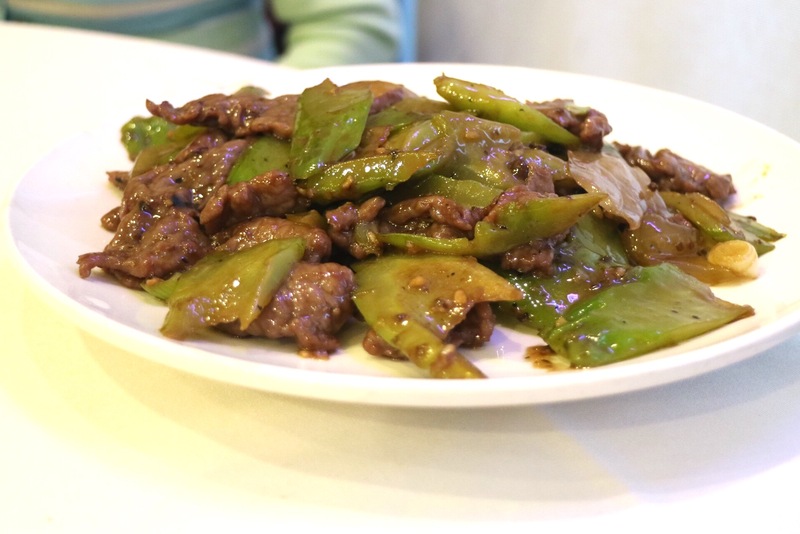 As we Cantonese people always need green vegetables on our table, we ordered the Bitter Melon and Beef Stir Fry. 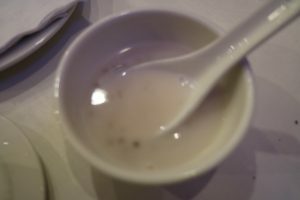 And they elevated this common Cantonese dish by adding some pickled cabbage bits – another unexpected pleasant surprise. 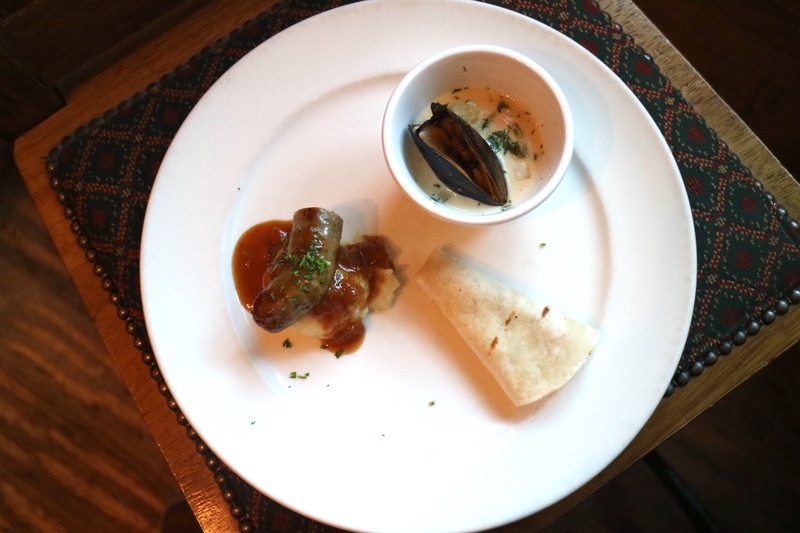 Tonight’s dishes were known classics among the Cantonese folks, but the brilliance was in how they were elevated in different ways, such as the choices of ingredients and the unique techniques. I am taking a bow to Chef Leung, a true living culinary legend. It is easily one of the best Chinese meals I have had in Vancouver, and I’m definitely coming back here.